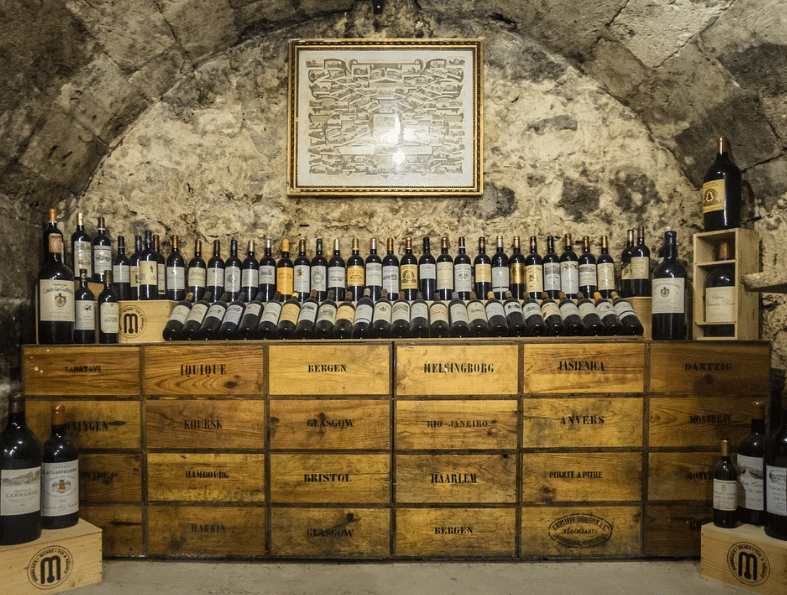 In Rioja, bodegas (or wineries) have traditionally played the roll of buying grapes/wine from growers and bottling, ageging and selling wine that wine to market. Today, more and more bodegas are growing grapes as well, so there’s n increase in estate-grown wines coming out of this region. 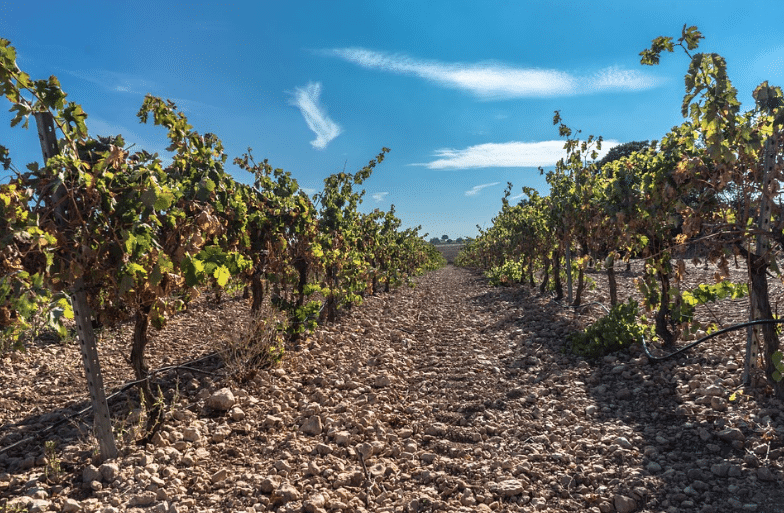 Rioja is pretty ubiquitous on wine lists these days, and though viticulture began in this northern region of Spain centuries ago, it wasn’t until more recent decades that the country’s fine-wine region established itself broadly on the international stage. Rioja produces some really amazing wines. When it comes to appellations and varietals, Rioja is also fairly easy wrap your head around (yay!). If you’re into Cabernets, Grenache, or other full-bodied, fruity reds, this Tempranillo-dominated region is one well-worth exploring. Here’s a bit of background on the Rioja wine region, as well as some info on the types of wines you’ll encounter from here and the various sub-regions from which they stem. Situated on the upper part of the Ebro river in northern Spain between a large rocky ridge and the Atlantic ocean, Rioja is well-suited for growing Tempranillo, though there is a large amount of Garancha (Grenache) production, too. Bottles range from about the $10 mark on the low end to a minimum of about $30 or $40 for your Grand Reservas. As you work your way from Crianza up to Grand Reserva, Rioja wines have more oak, the ability to age more, and boast more tannin, structure, colour… and a higher price tag! Do bear in mind, though, some of the younger, fresher wines are really fantastic, it just depends what you’re looking for. Rioja has given Tempranillo a good name, with interpretations on the varietal coming from all over the world. In particular, there are some really beautiful styles coming out of Australia. In terms of Spanish Rioja, I think the best place to play is the Reserva category, as you can get something with a bit of age, fruit, weight and acidity behind it – they are somewhere in between the heavily oaked and serious Grand Reservas, and the fun, fresher Crianzas. Moreover, you can find them at a very reasonable price. Remember, Rioja wines are pretty full-bodied and tannic, so they are usually best enjoyed when paired with a delicious meal! For more information on Tempranillo in the New World, see our article on Tempranillo in Australia, or explore more of our favourite international wine varieties.